How to use your Sudo for Selling! How to use your Sudo for the Holiday Season! 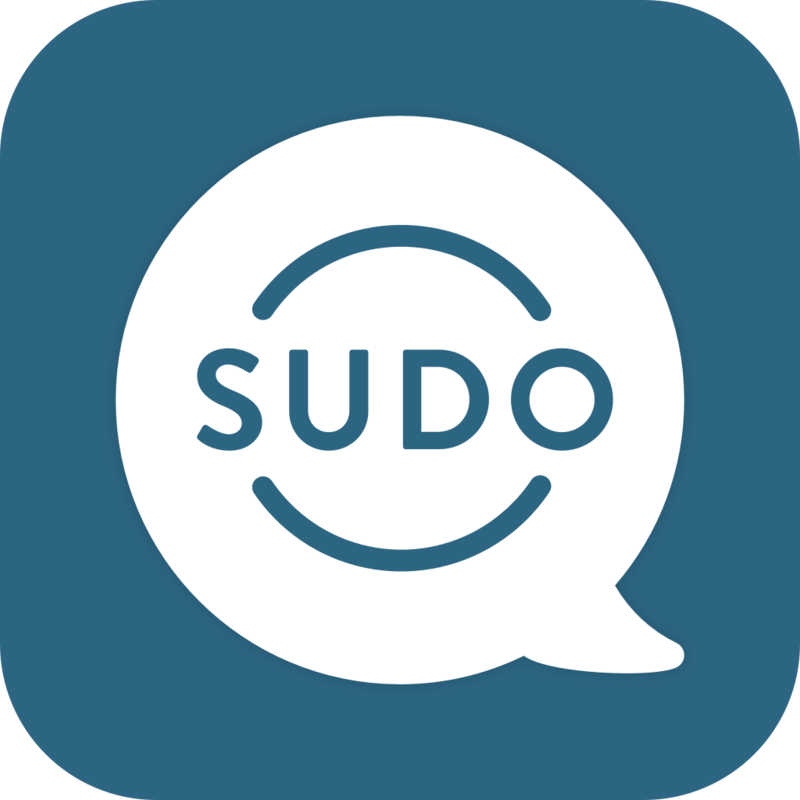 Make your holiday shopping more stress free with MySudo. Less spam and more online safety is a great gift to give yourself.